There’s no better place to celebrate a snow-filled winter than the Porcupine Mountains. And every February that celebration has a name: the Snowburst Winter Carnival. Snow-loving adventurers of all ages come together for this fun event at the Porcupine Mountains Ski Area, where they can enjoy all kinds of winter bliss—snowshoeing, downhill skiing, lantern-lit expeditions on the trails, live music, fireworks and much more. 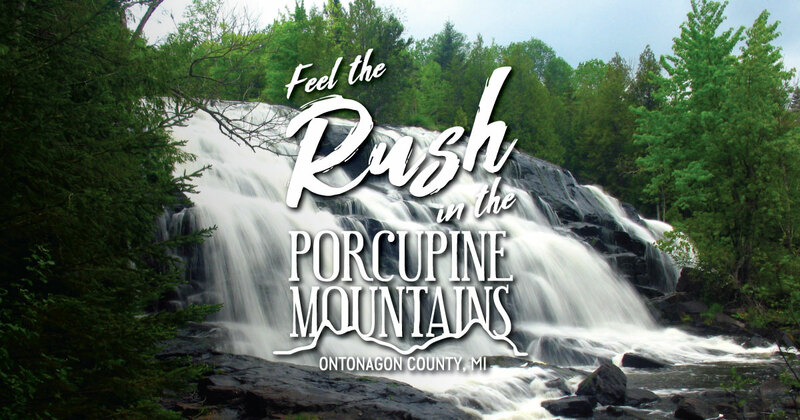 For more information, contact the Porcupine Mountains Wilderness State Park at (906) 885-5275.